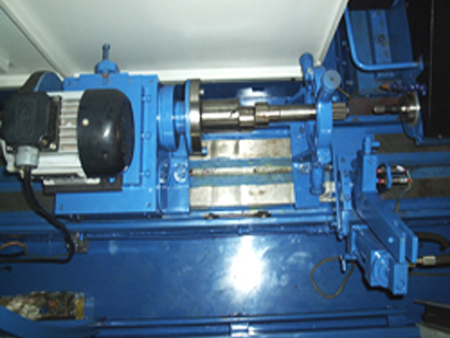 These spindle units are manufactured for the purpose of grinding machine and fine boring machines. 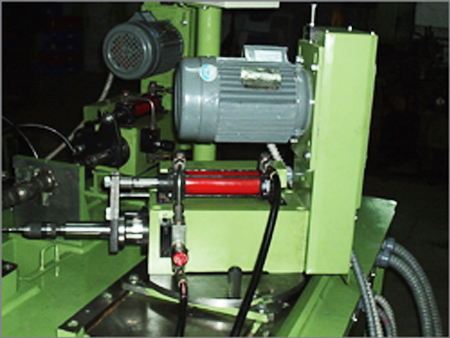 Also manufactured as per customer requirement. Standard models – SP30, SP40, SP50, SP60, SP70. 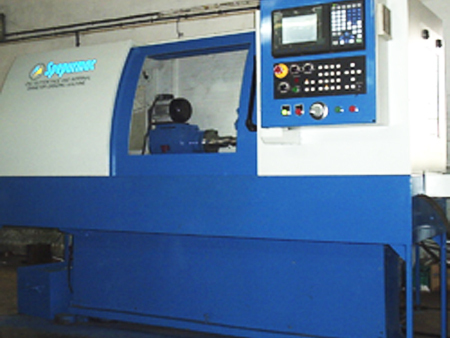 Spindle run out accuracy 0.002 MM Max. Imported super precision bearings ( RHP ). 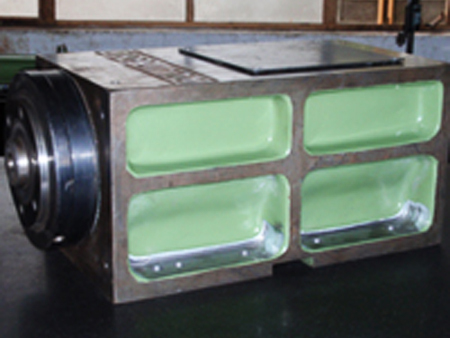 High quality casting of correct grade is used. 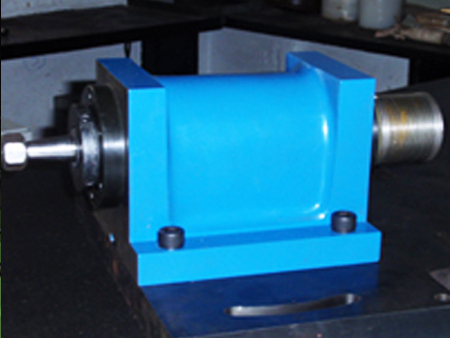 Main spindle made out of alloy steel hardened and ground. 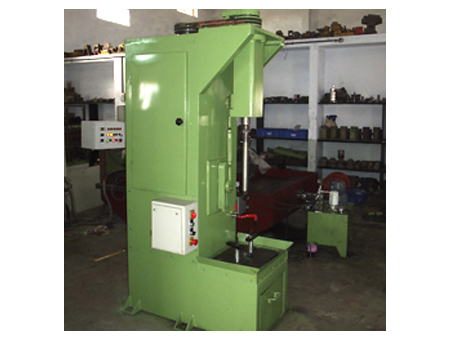 RPM – up to 5000 R.P.M depending on model.